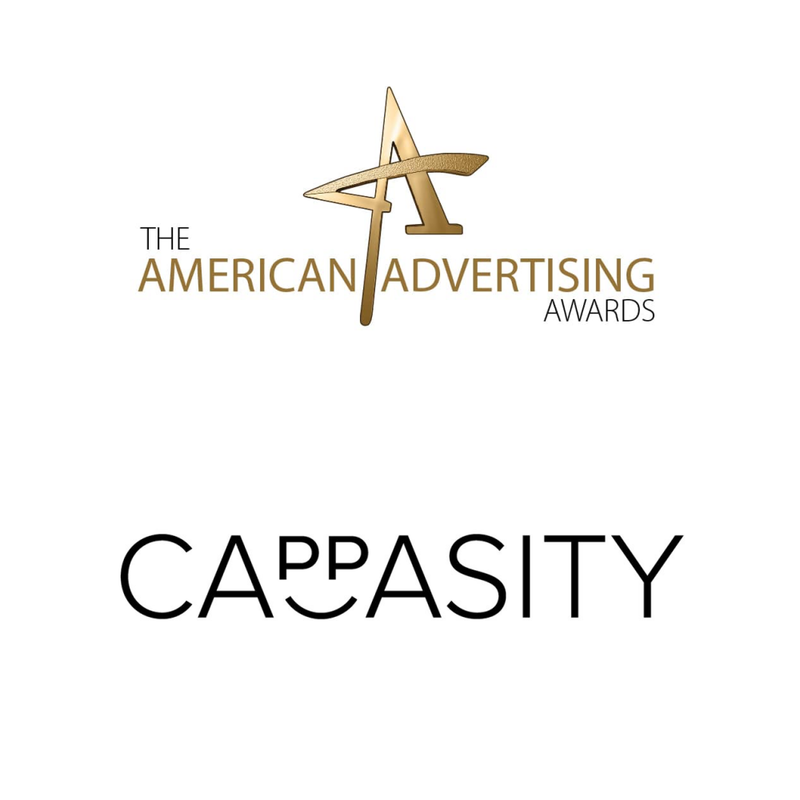 We are excited to share that Cappasity commercial won the American Advertising Awards (ADDYs)! Huge thank you to the Feel Good Video team, and the commercial director Anthony Pietromonaco. 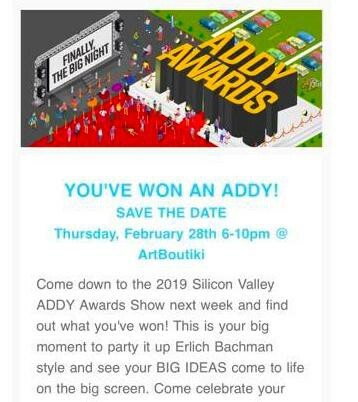 Further details will be announced on February, 28.